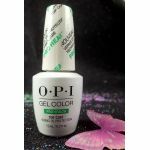 Add The Ultimate Enhancement To Your Nails With UV Top Finishing Gel Products By OPI, CND, IBD, Orly And More. 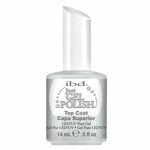 Gel-Nails.com Has Solid International Reputation For Many Years With Nail Salons, Manicure And Pedicure Enthusiasts. 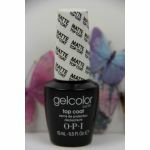 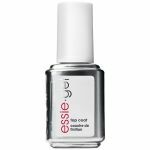 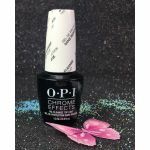 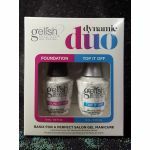 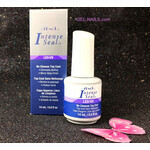 Browse Our Large Selection Of Nail Care Products & Save Money With Big Discount Offers Throughout The Entire Website. 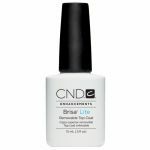 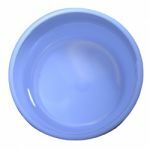 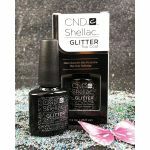 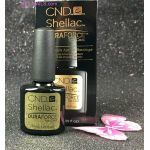 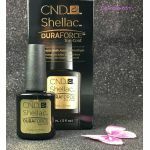 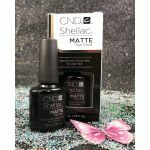 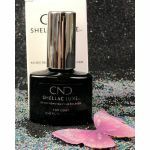 SAVE-A-BUCK BIG CND Shellac Base and ORIGINAL Top Coat -Your wish! 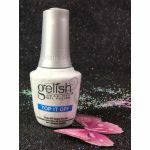 SAVE-A-BUCK OPI Base and Top Coat -Your wish!